Remarkable Adventures LLC is based out of Girdwood, Alaska. Owner Nick D'Alessio offers professionally guided day trips and multi-day remote expeditions, backcountry ski touring and snowboarding, ski mountaineering and avalanche education. As well as instruction and mentoring for novices through advanced avalanche training and guide training for individuals or organizations. Trips are offered on a custom, private basis. 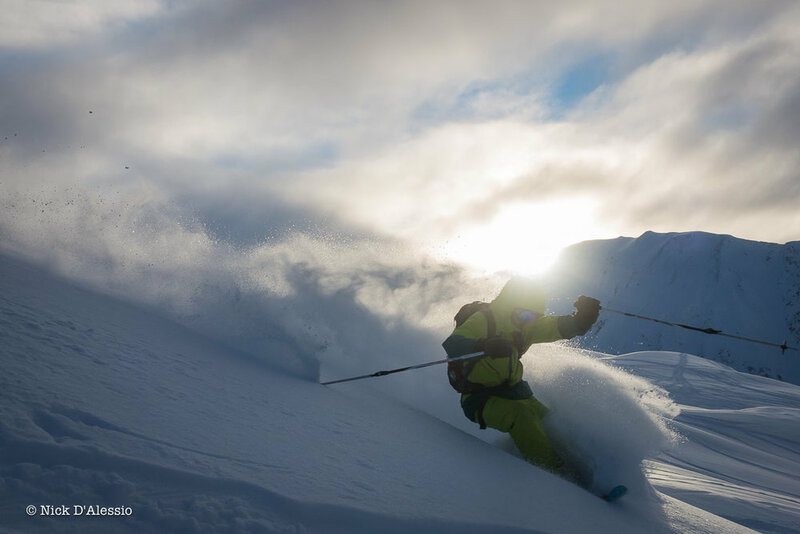 Nick is a Certified Ski Guide by the American Mountain Guides Association, one of the few guides living and working in Alaska to achieve this qualification. * "Nick is an absolute pro in the mountains, no compromise on safety and huge fun to ski with! - Jacques, from Germany. March 2018. * “We had so much fun on our trip with Nick! Very knowledgeable about the surrounding area, and picked out 2 days of touring that matched our trip goals. I thought skiing in Alaska might be scary or overwhelming, but Nick took care of the details and made sure we had tons of fun.” - Kelly, from Seattle, WA. February 2019. * "Nick is an exceptional leader, he has a quiet confidence that makes students feel safe and reassured that everything is always under control. He also has unfailing patience and is very gentle and kind, which fosters a very positive learning environment." - Lori, from Canada. May 2012. 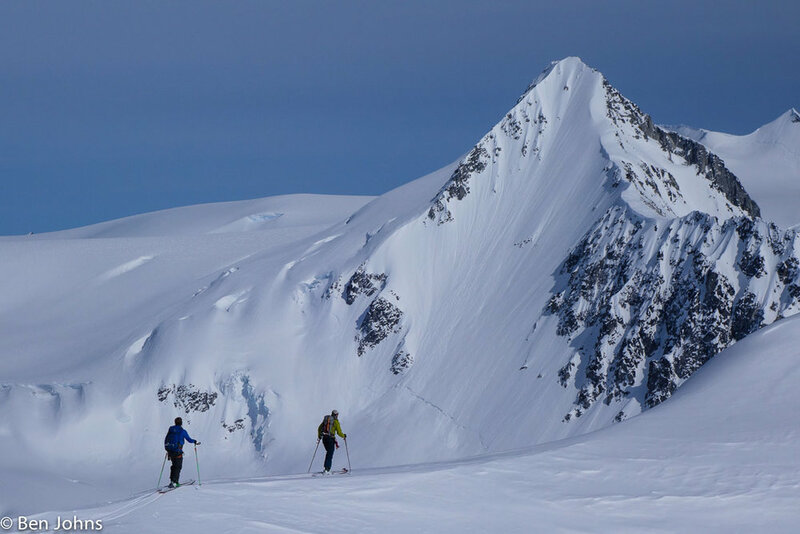 * “Best guide in the Chugach for backcountry and heli-skiing. Knowledgeable and experienced. He quickly gauged our family’s abilities and led us to terrain that exceeded our expectations. Great energy! Thank you for an unforgettable experience.” - Bodkins family, from Massachusetts. April 2017. * "I have used 10 different guides and Nick is in the top 10%" - Reid, from Washington. May 2011. Let Nick be your guide to Alaska skiing and snowboarding tours in Turnagain Pass, Hatcher Pass, the Chugach. Anchorage, Girdwood - Alyeska area and more.